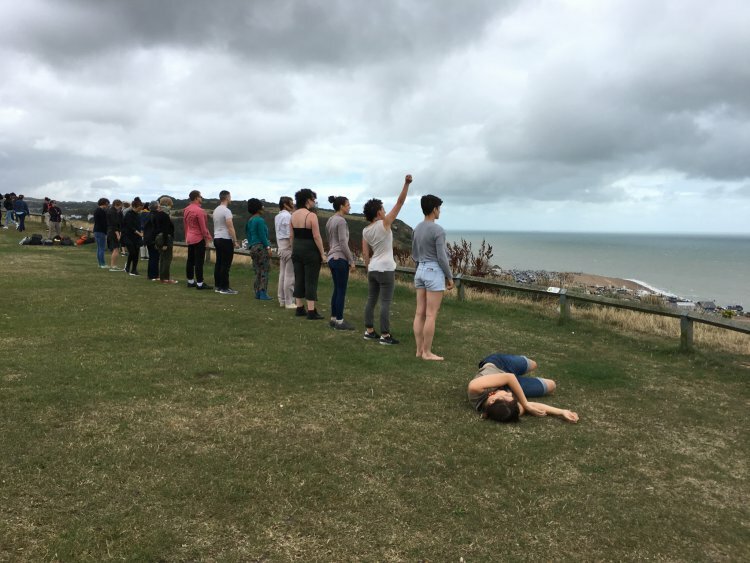 This post Brexit referendum artist retreat playfully looked at ways we might trouble boundaries and find ways to operate on more communal levels. 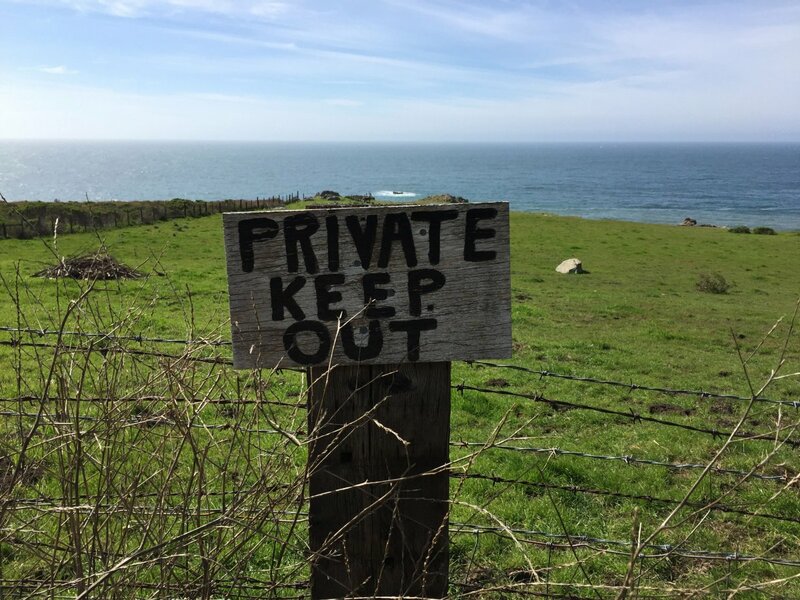 Over the course of a weekend, PRIVATE KEEP OUT! 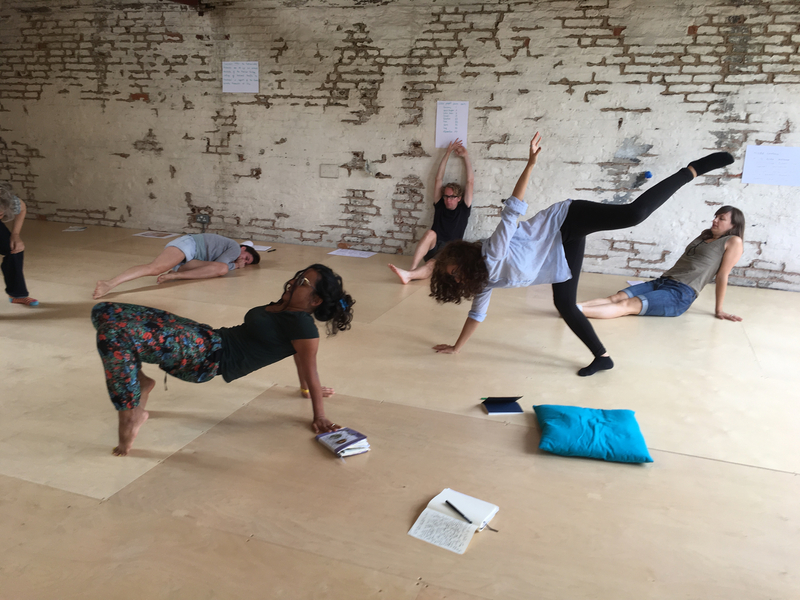 participants were invited to explore the double-sided issues of privacy and trespass through a series of generative workshop activities and site responses. Supported by Live Art Development Agency DIY 13 and also partner organisation Home Live Art. Developed from this workshop, and supported by a Jerwood Charitable Foundation grant, and Live Art Development Agency’s DIY Progression programme, Curious curated the Artist Borderpanic Compendium, a performative publication of theatrical and artistic scores that can be performed at a moment’s notice by artists and non-artists in need of creative succour and survival. Proceeds of purchase go to Help Refugees.